Spring is here finally. Buds are beginning to appear on trees and the daffodils and crocuses are out. There’s also plenty of nettles around, but resist the temptation to weed them out! Nettle is one of the most nutritious plants around and now is the time to pick some of the baby leaves and avail of its wealth of nutrients. Nettles are good in lots of ways. They are high in potassium, iron and calcium and they contain histamine and serotonin, as well as vitamins A and C.
Nettle is blood building due to its iron and nourishing properties. It’s a diuretic, a haemostatic (stops bleeding) and an anti-histamine, so good for allergies. It is good for the prostate and due to its anti-inflammatory properties is used in rheumatism and arthritis. When picking nettles, only the young shoots should be picked. Older nettles have lost many of their health benefits. It is said, although I haven’t tried it yet! That if you pick a nettle gently it will sting you, but if you break the stem, inside there is an anti-histamine, which counteracts the sting! In any case, the young nettles do not sting as badly as the old ones, but not to take any chances, I wear gloves. Ordinary garden gloves are fine for the purpose. When picking the rule is not to strip the whole plant. If you do that you will just kill it, so you must pick in a kind and thoughtful manner. Take a few leaves from each plant and move on to the next, leaving enough so the plant can recover and keep growing. Once picked, nettle is easy to prepare – you can make soup, a smoothie, add a few leaves to hot water to make a nettle tea, or simply add it to stews, casseroles and pasta dishes such as lasagne. We regularly add nettle to formulas for women and men, to increase energy, reduce inflammation, help with anaemia, prostate and general wellbeing. 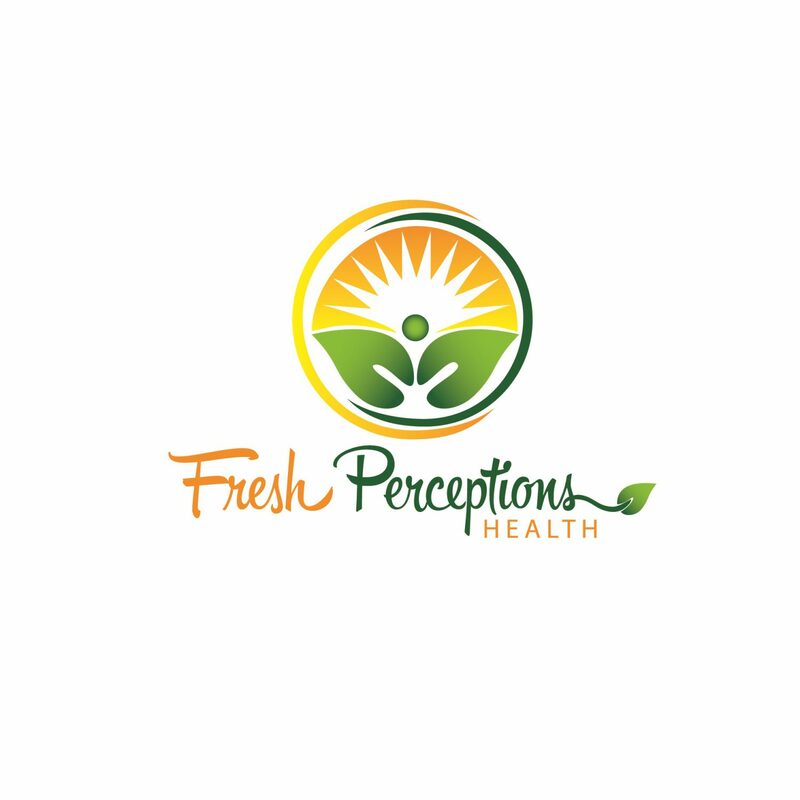 If you think nettle could help you, please contact us at info@freshperceptions.com to make an appointment. Hormonal Balance – starts in your gut!